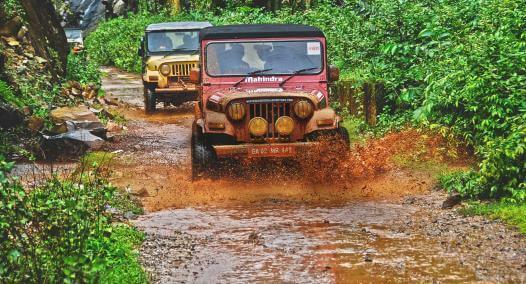 Lonavala is one of the most popular Great Escapes. 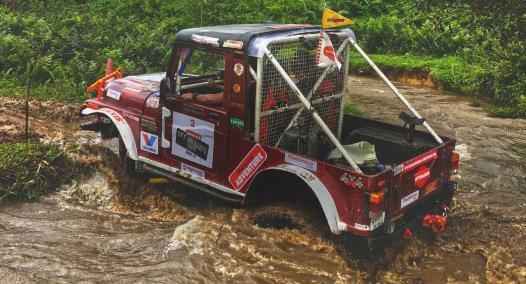 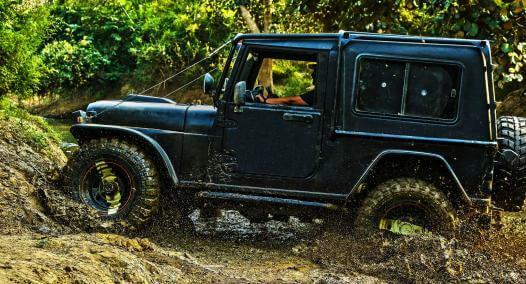 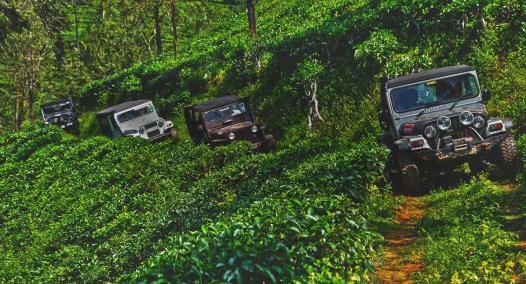 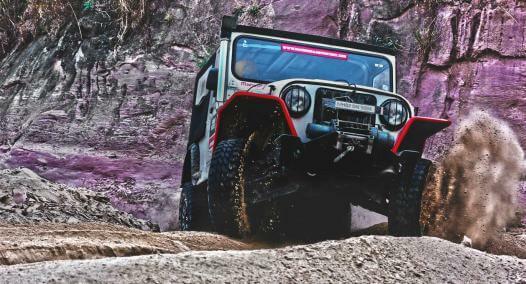 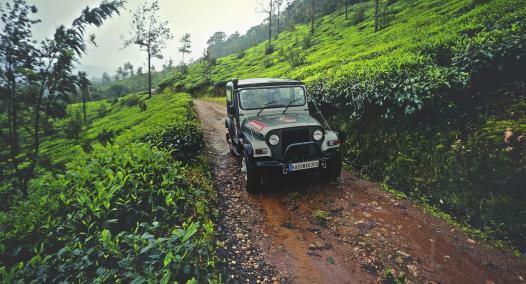 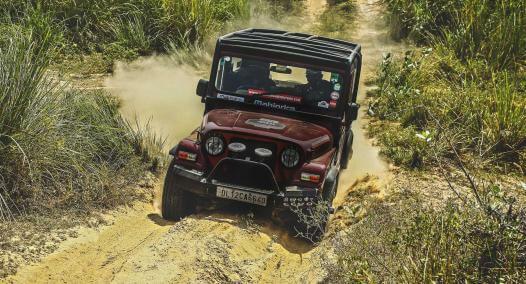 Held in the monsoon, the terrain becomes more challenging and it makes for a good challenge for both the 2Wd and 4WD trail drives. 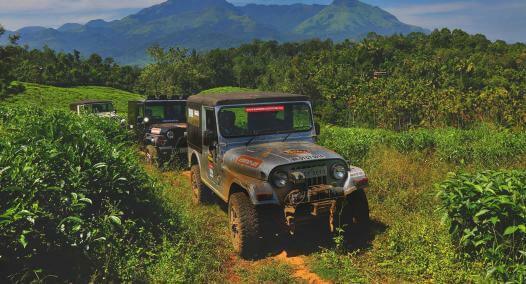 For those who want to enjoy the weather in the lap of nature away from the city, Lonavala Great Escape is your calling.